Vlad Dracula, or better yet, Count Dracula, seems to be a big topic on television these days. In fact there are many versions out there. I have had many a chance to read the novel Dracula, but also the next version called Dracula, the Undead. What struck me was seeing Francis Ford's Bram Stoker's Dracula. One of the better movies I might add. I think after seeing Van Helsing, I am more inclined to see Dracula again. Mostly it followed the novel better than anything else I've seen in a while. Still, I would love to see one where the focus was on the real Vlad Tepes rather, not Count Dracula, than a book written more than 100 years ago. 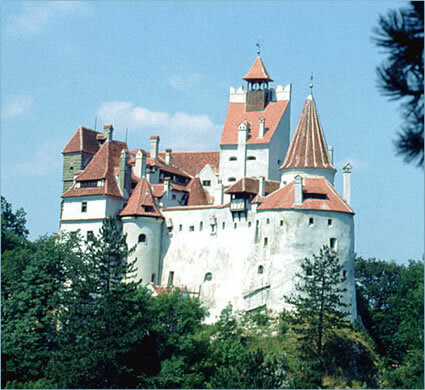 this is a part of popular culture, a myth of Dracula, and not about Transylvania Romania.